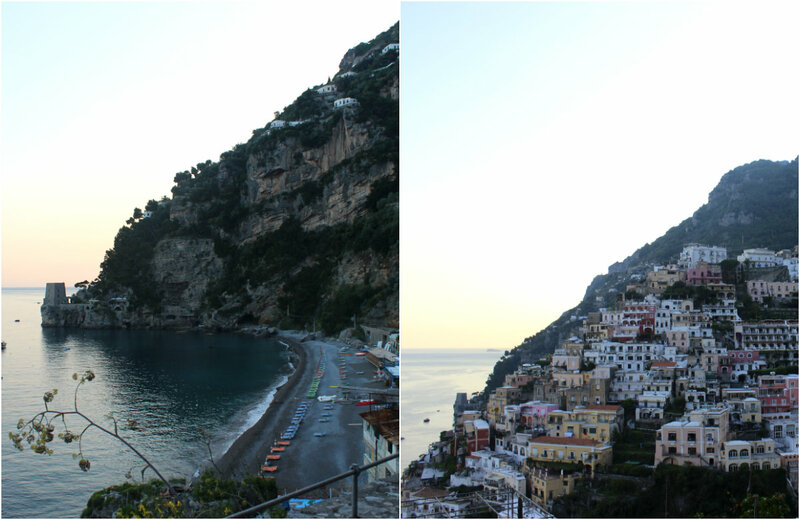 Positano is seriously the dreamiest place on earth. From the moment we arrived (after the feeling of nausea went away from the crazy, winding cab ride from Naples) I felt complete and utter serenity. The vertically lined, rainbow-hued fishing town is just achingly beautiful and it's residents are as equally friendly and genuine. I can now understand why so many have flocked to it's beaches to bask in the beautiful sun, to sit under a pergola, and sip some Limoncello where it was invented. Once again, we rented a little apartment from AirBnB and the views could compete with any of the leading hotels for less than their price. Our hosts had the apartment next to ours and were so kind to give us all their restaurant recommendations, fill us in on the transit system, give us some other tips that only locals would know, and even brought us the occasional homemade dessert! Aside from getting the insider scope, our apartment also allowed us to make morning espresso and have a balanced breakfast, that way we could prepare ourselves for the days of endless carbs! 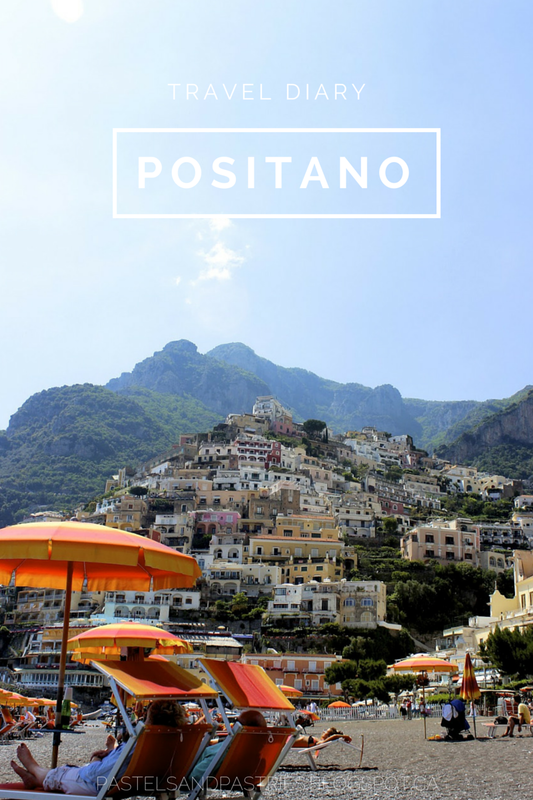 Since Positano is a vertical town it was seriously a blessing in disguise that to get back up to our apartment from the city centre we had to walk up hundreds of steps! 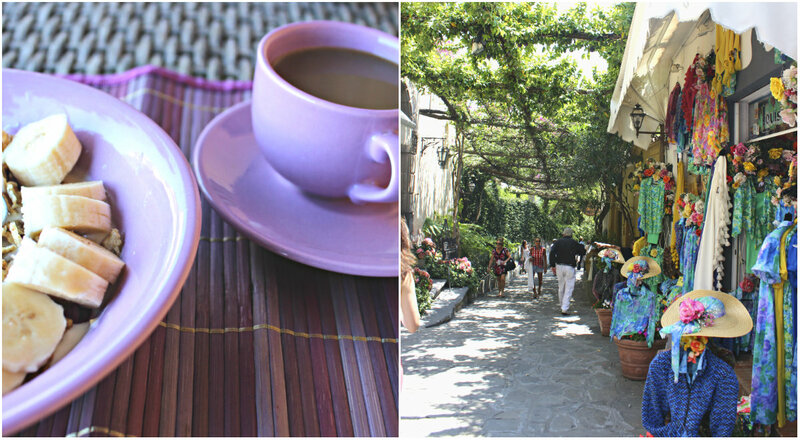 We made our home base in Positano and by day we would lye on the beach, or venture out to nearby towns. Our favourite day ever consisted of renting a little motor boat and setting sail for Amalfi. We packed up champagne and OJ (for mimosas to go) and snacks for the day and set out on the water. It was so exhilarating being out on the water with a paper map and a cooler of drinks! We felt like true explorers! 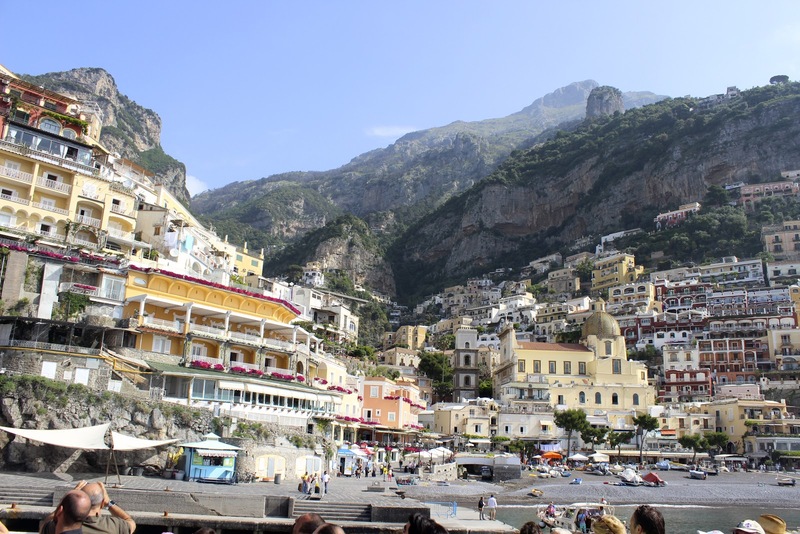 We docked and jumped in the water when the sun was too hot, and then we docked to explore Amalfi by foot. Stay tuned for next week- those pictures get their own post! Keep reading below for some of our favourite restaurants and tips! Beach: Many tourists stay on the main beach, Spiaggia Grande, but little do they know that there is another beach called Spiaggia del Fornillo just around the bend (past Covo Dei Saraceni). If you are on the main beach, facing the water, keep following the path to the right. A ten minutes walk will lead you to a relaxed, clean paradise where all the locals flock to. The lounge chairs are half the price and you will find delicious restaurants. Walk up the endless stairs for insanely gorgeous views. 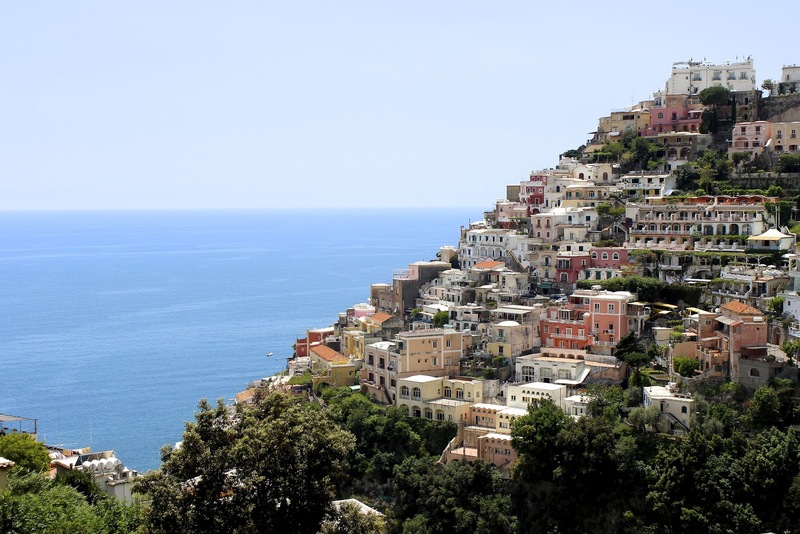 Drive along the Amalfi Coast. Buckle up, don't look up, don't look down- don't even move! 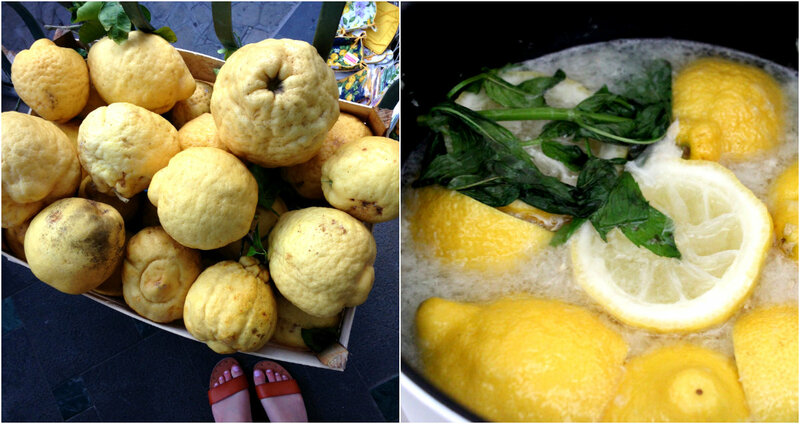 Bask in the sun on the spiaggia with a limonata in hand. Buy something handmade- leather sandals, a knit cover up, or beautiful plate. Set aside time in this beautiful town to relax and do nothing. 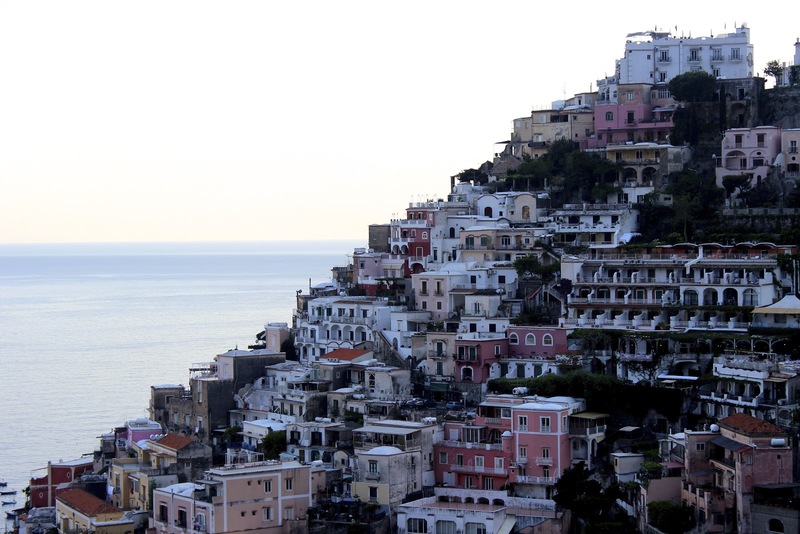 There will be plenty to see in Amalfi and Capri! Just a picture perfect dream so happy you could experience such a wonderful escape together . Pictures are worth a thousand words but your captivating comments left me in a state of wonder and bliss.